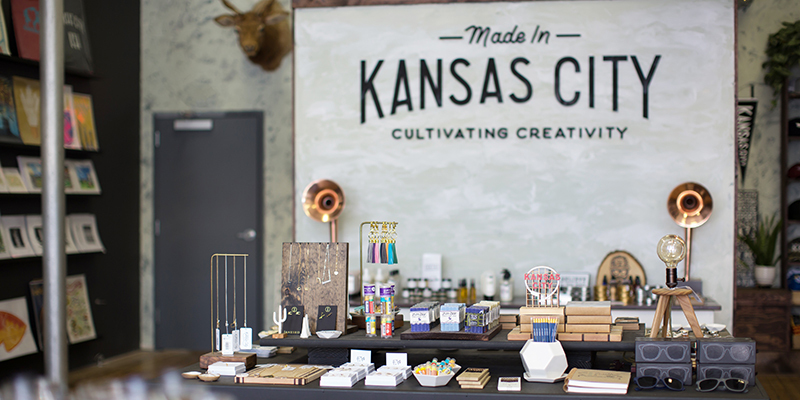 Give the gift of local love this holiday season with some of the most popular maker goods and regionally crafted products in Kansas City. 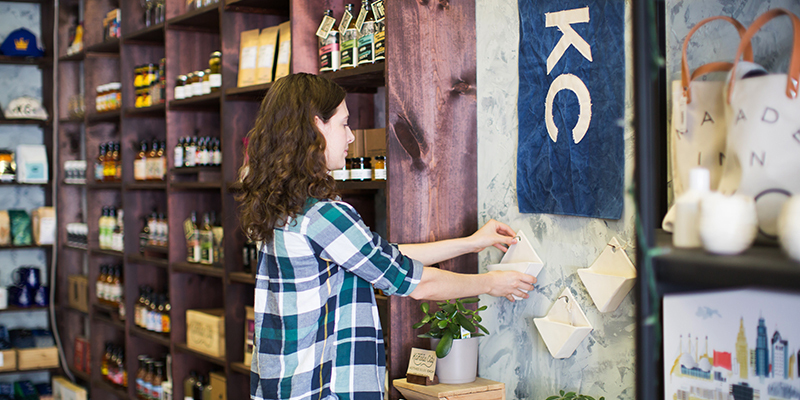 From hand-poured candles to KC-themed apparel and hip, artistic prints, there’s a little something for everyone at Made in Kansas City, a boutique brand that works directly with local makers. 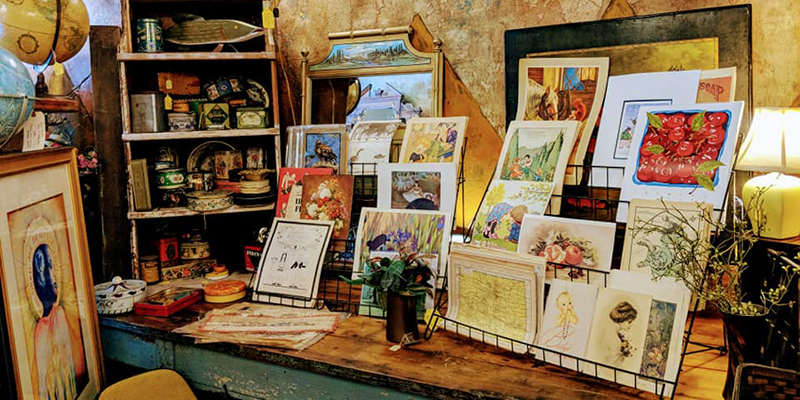 Find it in several locations throughout the metro, including at the Country Club Plaza, Crossroads Arts District, Downtown, Overland Park, Briarcliff and Corinth Square. Order this cozy coffee blend online or in-store for a wintery take on The Roasterie’s popular roasts. 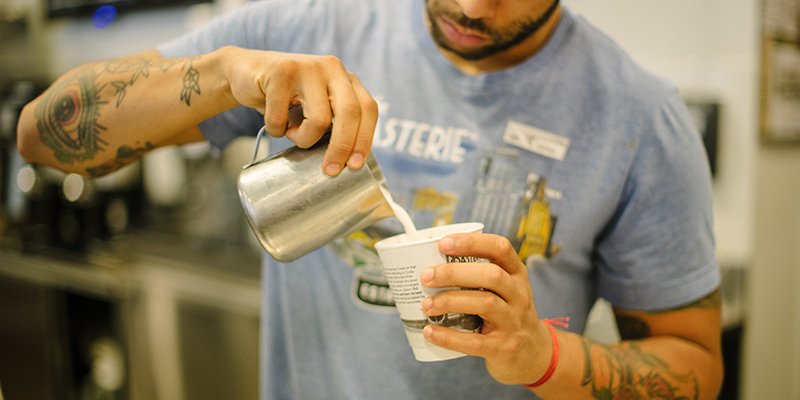 Notes of cinnamon, vanilla and hazelnut make for the perfect cup during chilly mornings. 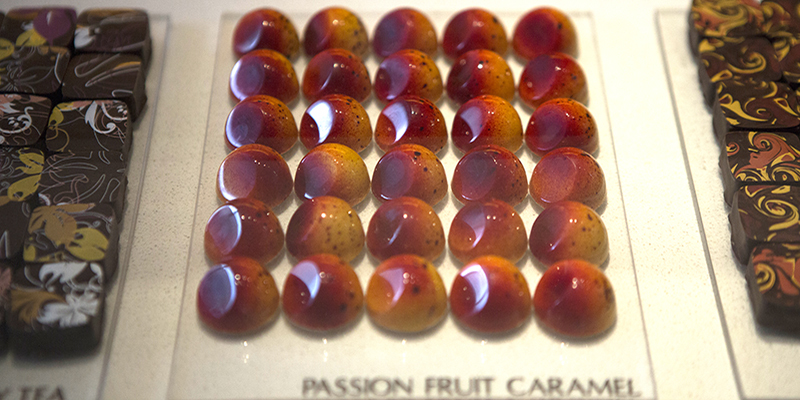 Pick up a package of the 16-piece Holiday Chocolate Truffle Collections for gorgeous, hand-crafted sweets designed by renowned chocolatier Christopher Elbow. 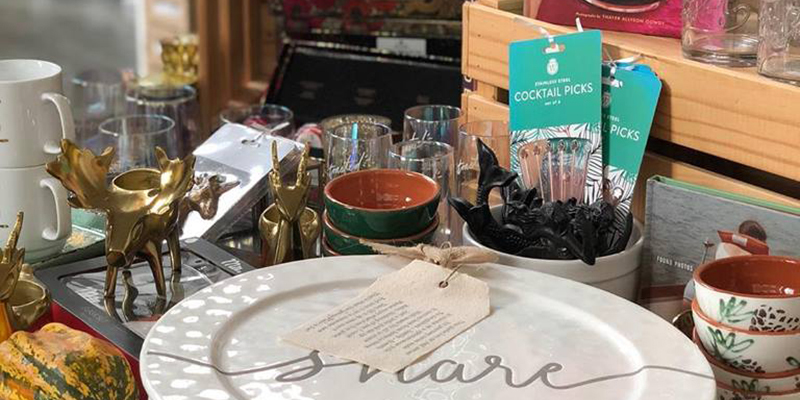 Make your way to Westport to visit Mid Coast Modern, a quirky retailer with an eclectic assortment of goods, including funky tea towels and mugs, plus soap and bath bombs from Bear Soap Co.
Go treasure hunting at Lemon Thyme, a vintage and repurposed goods shop full of curious finds and retro-cool styles. 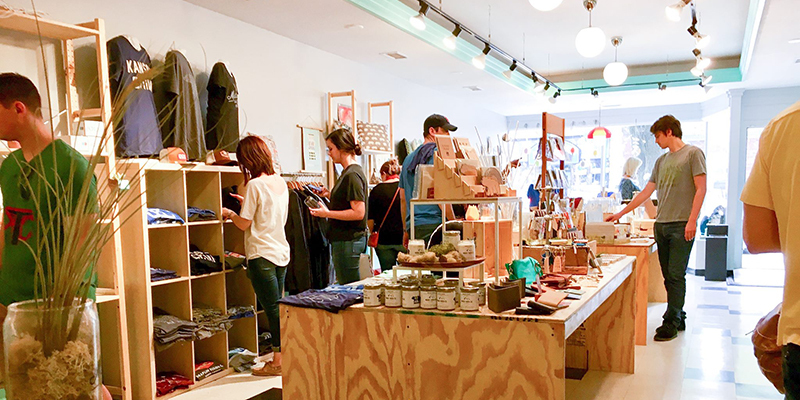 Hip menswear shop ULAH offers everything under the sun for stylish guys, such as everyday and dress apparel, accessories, watches, sunglasses and more. Swing by the shop just west of the Country Club Plaza. 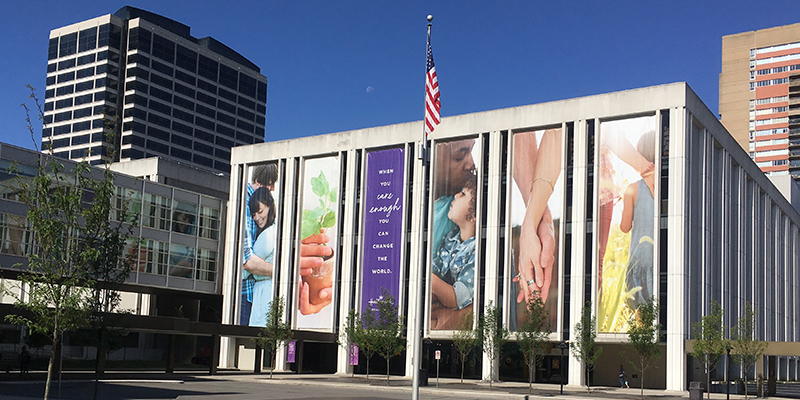 Tour the Hallmark Visitors Center for an insider look at the history of the company. Before or after your visit, hit up the mini-shop in the lobby for cards and goodies—or head to the second floor of Crown Center for a shopping spree at the Hallmark Gold Crown store. Savor the nearly unbeatable flavor combo of craft beer and Kansas City barbecue with this holiday bundle from Boulevard Brewing Co. 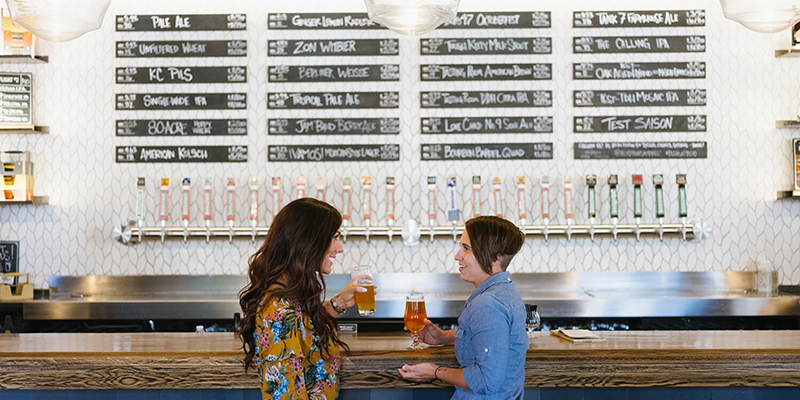 The pack is only available at the Boulevard Beer Hall, so swing by to pick it up and grab a pint while you’re there. 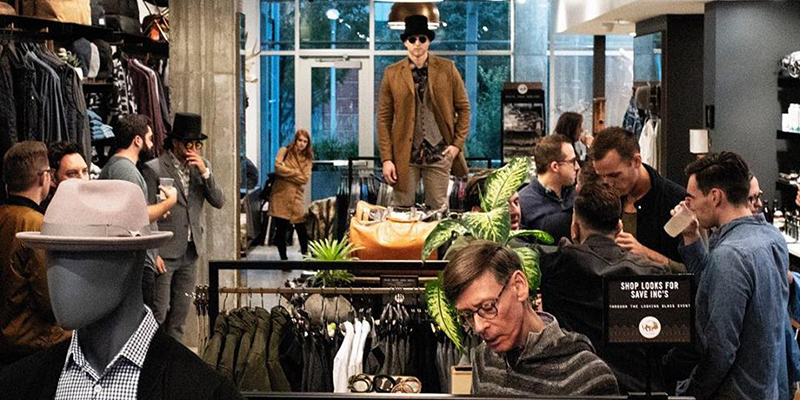 Amid Downtown Dazzle festivities and other fun in the Power & Light District, The Garment District is a popular option for clothing, accessories, décor and more. Browse with a cocktail in-hand to really enhance your experience. 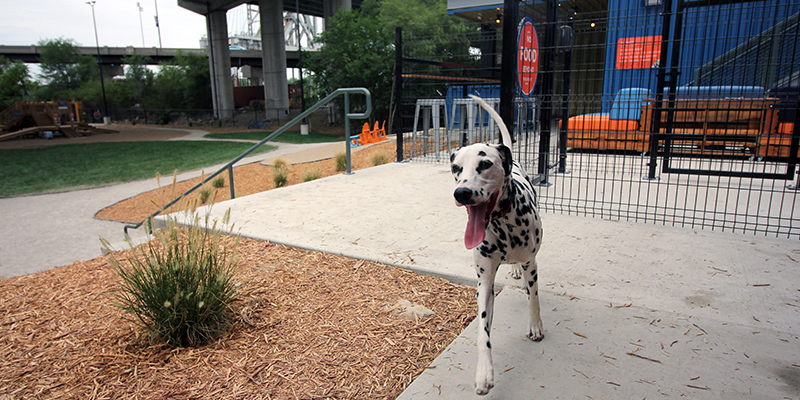 Take your pooch to Bar K and treat them to a full day of fun thanks to an off-leash dog park, house-made menu items for dogs and other excitement. Pick up merch and dog clothes in the gift area while there to treat your dog right.